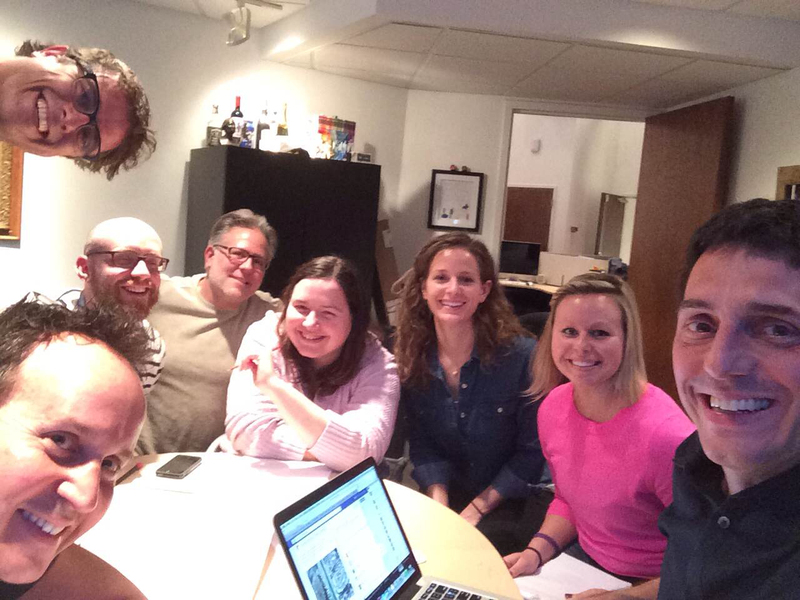 What a way to “kick off” a new campaign! 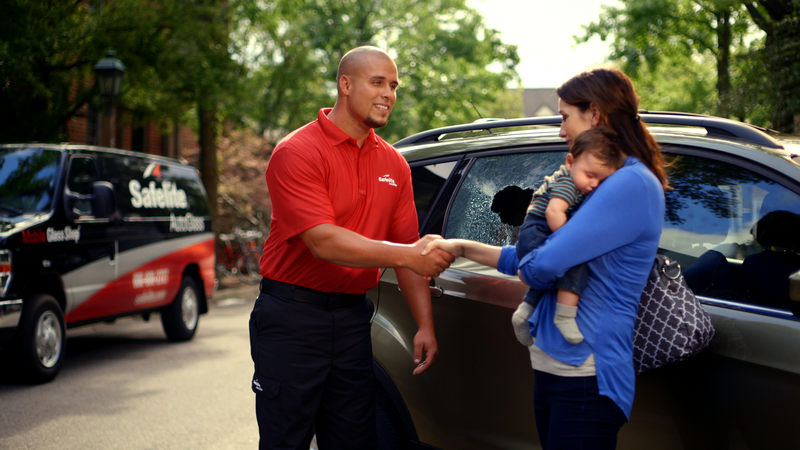 Look for our newest national TV spot for Safelite AutoGlass on Superbowl Sunday. Safelite Repair, Safelite Replace! can you guess which fothie is the cardboard cutout? We are proud to announce the promotion of Nikki Murray to Art Director! 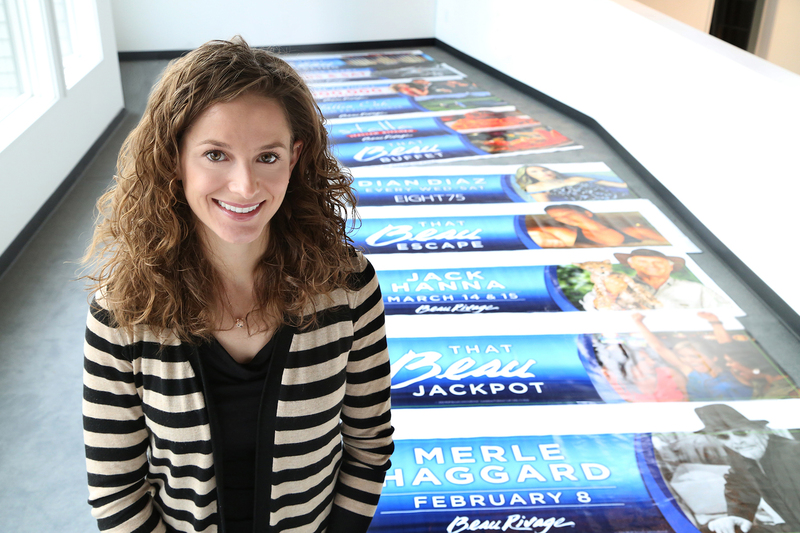 She has been instrumental in the rebranding and new look for both MGM Casino Resorts, Gold Strike and Beau Rivage. So go ahead, scream it from the rooftop, or better yet from the top of the brand new billboards she just created. 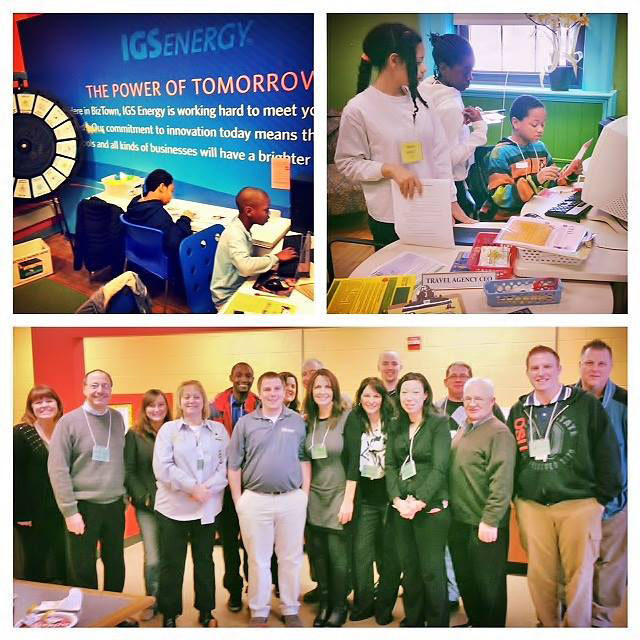 Today was a big day for our friends at IGS Energy and Junior Achievement as they volunteered at Ohio Elementary’s JA BizTown program. NBC4 stopped by and interviewed IGS Energy’s Kerri Ward and Junior Achievement of Central Ohio’s Mike Davis. See the fun on tonight’s NBC4 broadcast! There’s no monkeying around for Taylor, Carl and Josh, our 3 winter interns! As you can see, they’re a barrel of fun. academy named top 5 tourist destination! 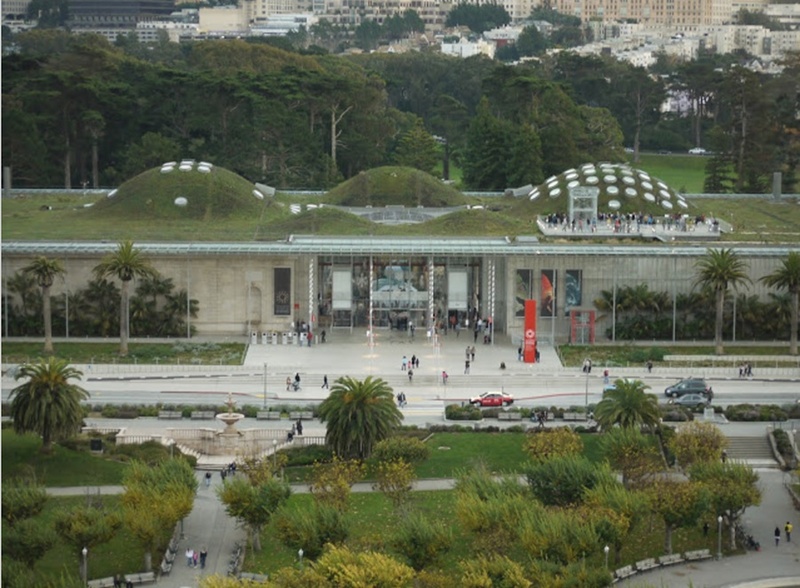 What do the San Francisco Giants, Alcatraz and the California Academy of Sciences all have in common? They have all just been ranked in the top 5 tourism attractions in San Francisco! Science rules. Susan’s baby is almost due. We all celebrated with a blue baby shower. Can’t wait to meet the little guy. 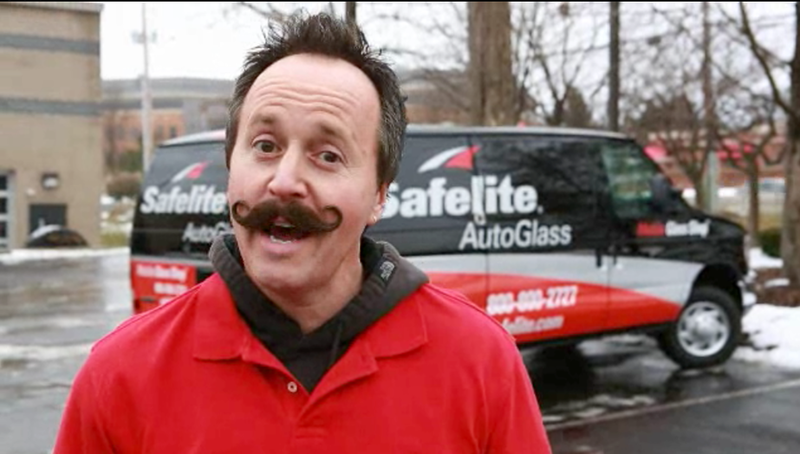 Look who’s sporting a new mustache…Dave! And we want to know what you think of it. Please be honest…brutally honest!